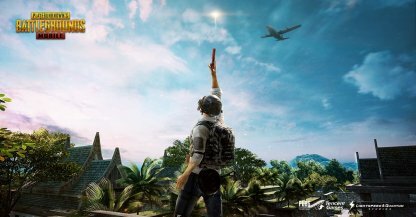 Find out everything there is to know about the new PUBG Mobile Map - Sanhok, including its exclusive weapons Flare Gun and the QBZ that has been released as part of Update 0.8.0! 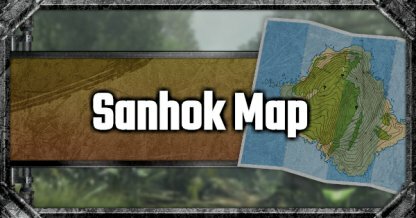 Drop in to the New Map: Sanhok! Sanhok is based on the islands of Southeast Asia. It's made up of three islands covered in tropical forests and separated by a winding river. 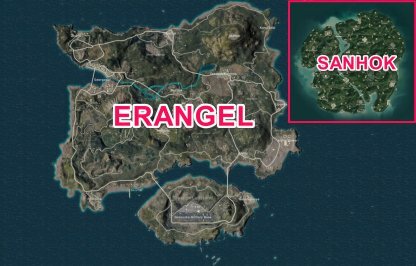 Sanhok's whole area is only 4km by 4km, about a quarter of the size of Erangel and Miramar. This makes it more likely that players will run into each other and engage in battles! The white circle will show up right at the start of the game to immediately give players an idea to where they should head off and where they should drop. 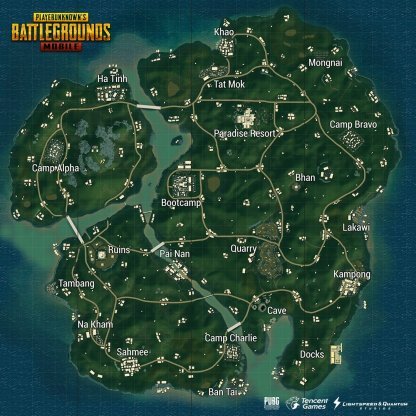 To make the games more dynamic in Sanhok, the Blue Zone will shrink not based on match time, but on how many players are left. Better be on the move as the number of players drop. The Red Zone is smaller in Sanhok due to how small the map is. It will also spawn less frequently and only outside of the circle, making it even more dangerous to stay out of the safe zone. 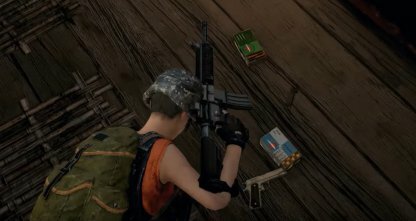 Loot spawn rate has been raised in Sanhok so players will find more weapons, equipment, and attachments across the map. This will make it easier for players to gear up for combat! Sanhock is a compact battleground that is littered with interesting areas to visit, such as Military Camps, Ruins, and even a Coconut Farm. Know where to land before jumping on the Plane! 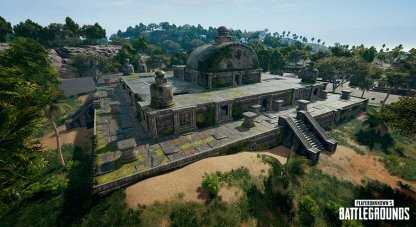 This will be updated upon the release of Sanhok! Check back soon! Sanhok comes with new exclusive loot, such as a new Assault Rifle and Bulletproof vehicles! 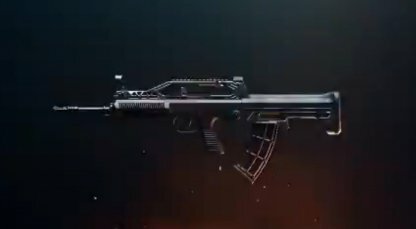 With its quick fire rate and low recoil, the QBZ is a weapon not to be messed with. Even without a scope it's fairly accurate in short- to mid-range. Call down a supply drop or a Bulletproof UAZ using the Flare Gun at any time of the match! Remember the risks and be careful as it practically calls enemies to your location. 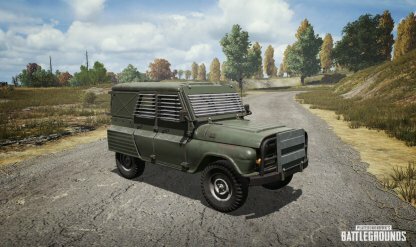 The Bulletproof UAZ can brush off enemy fire easily. With it's high health, it would take a lot of fire power to bring it down.